Frankfurt is an International City. It is not only international in terms of all the businesses/people but also in terms of culture, food and languages. This city is home to a lot of International Citizens. All of us need to deal with the German Authorities for one of the other reason every now and then. 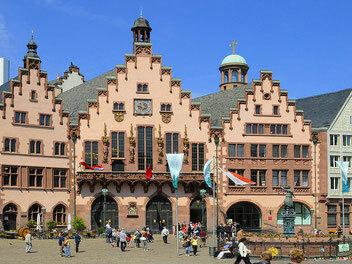 In general, the website FRANKFURT.DE is a source of a lot of information about Frankfurt. Feel free to explore this website to know more about Frankfurt!